The perfect primer level for young beginners! 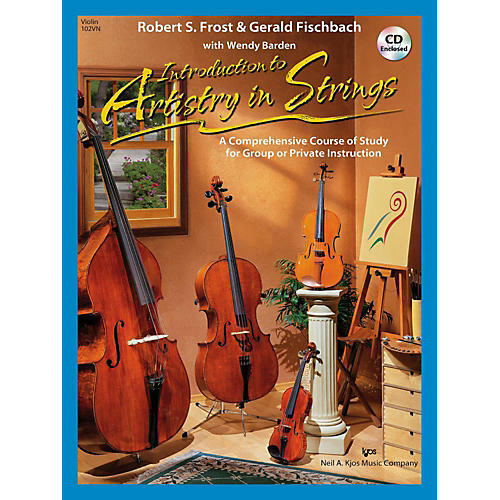 Students will establish solid string technique, strong rhythm skills, and a love of playing music that will ensure success and satisfaction as they progress in their studies. Each book includes an Accompaniment CD, ideal for student motivation and rhythmic development.